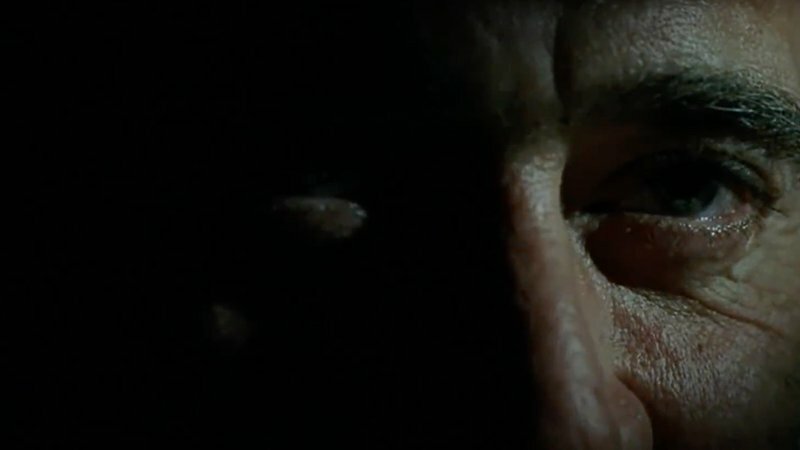 AMC’s The Walking Dead season 9 gets another brief sneak peek (via IGN) that suggests the upcoming season may be paving the way for Negan’s return. Indeed, the villain, who has been seen fleetingly in recent trailers, narrates the video and declares, “You’re not saving the world. You’re just getting it ready for me.” Check it out below!